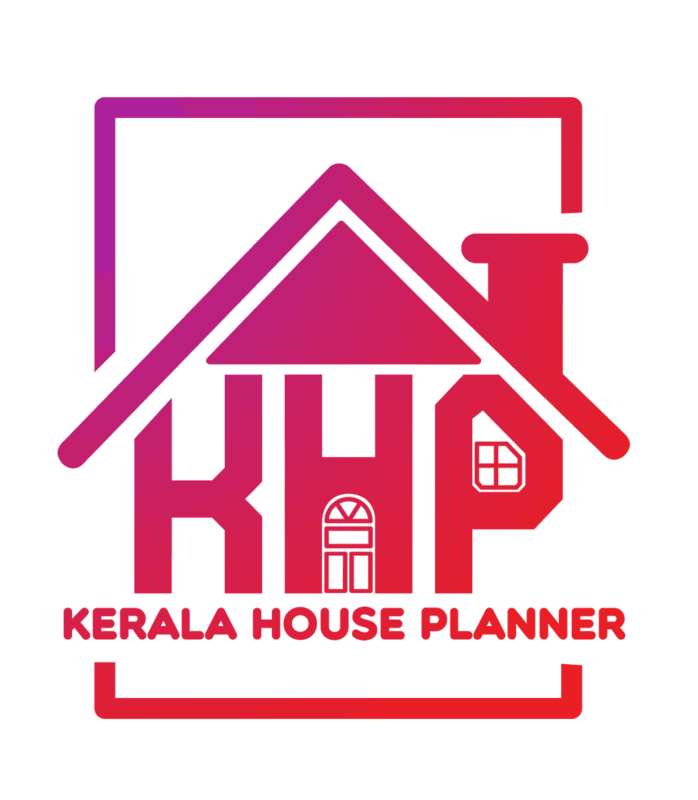 This is a beautiful Kerala home that’ll charm its way into your heart with its simple design and of course the low cost. It has only one floor that covers an area of 947 square feet. The dry stone layer at the bottom, and the beautiful window to the left brings in a unique beauty to this simple home. Under this window is a portion for plants – you’ll be able to smell the fragrance of beautiful flowers even from the inside of the house itself. The two pillars holding the entrance up have almost an hour-glass shape. In fact, they give you the feel of making a grand entrance when you step through the main door. On the rooftop is an expansive terrace. As if to make up to you for the lack of roofing, two different arches decorate the front of the house. 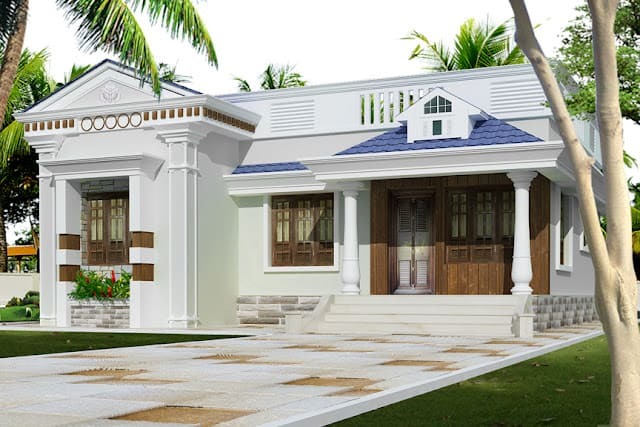 The plan of this house has all the basic facilities for a comfortable living, which includes 3 bedrooms, 2 bathrooms, spacious living, a dining room, and a kitchen with a work area. Ground floor : 947 sq. ft.
Total Area : 947 sq. ft.
Has this lovely house caught your undivided interest? Then hurry up and find out more information on the plan and the low cost through the architect himself. Contact details are provided right here.